Burma or Myanmar? Where is the country? Both names mean exactly the same and suffer the same insufficiency as both assign the name of the ruling ethnic group (namely the ‘Bamar’, or ‘Burmans’, or ‘Myanmar’) to the whole country, thus repeating a pattern of discrimination or complacency towards minorities. Myanmar is the colonial of UK for century. 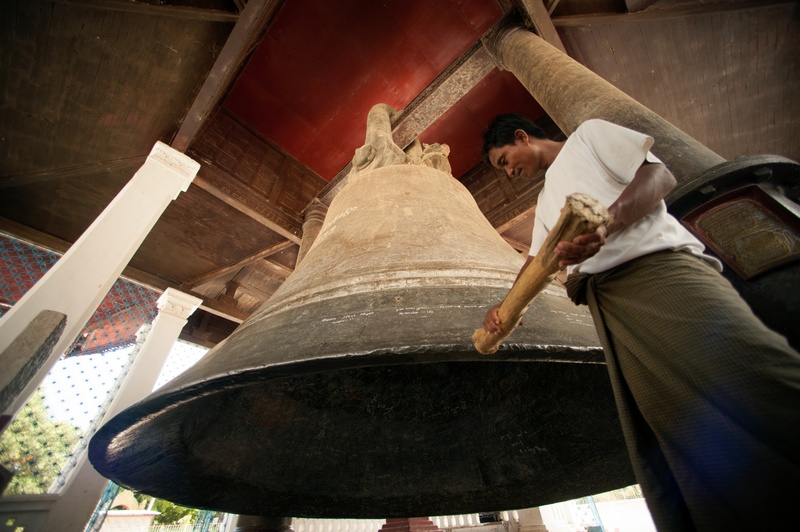 English is the second country language after Burmese. 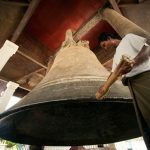 What is the best time to take tour to Myanmar? Roughly saying, the best time is about from October till April next year. It does not mean that from May to Sep, you cannot travel in Myanmar. During this time, the weather is quite hot (as in Bagan) or there is heavy rain that make most of beaches shut down, balloon stopped. 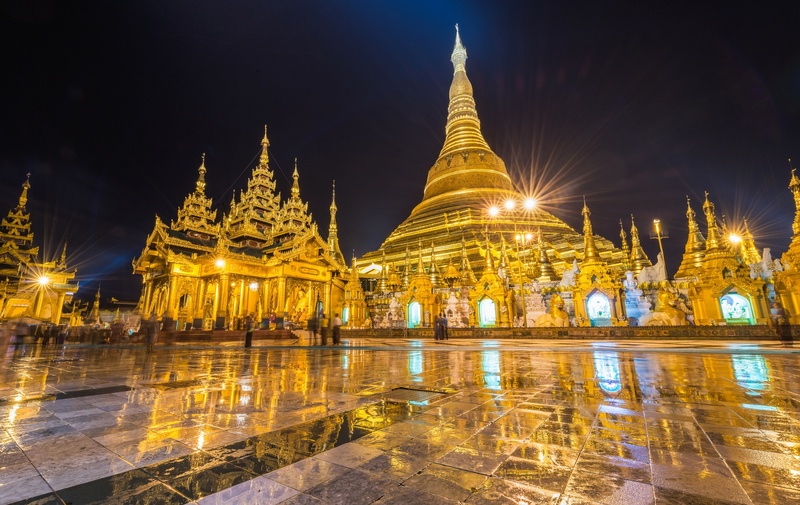 With good preparation and avoiding beach activities from May to Sep, the remaining parts of the country is big and beautiful enough for your Myanmar tour and it is even more joyful while you may get sweet, amazing discounts. Myanmar is big country, which places do you recommend? Those four places can be done within 8-9 days tour as minimum for best enjoyment. You can do it longer in each depending on personal interest. The extensions from those places can be Ngapali beach, Mawlaymaiy, Kengtung, Putao, Mrak U, Mergui and more. 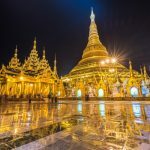 How many days I should spend in Myanmar? Mostly recommended program is running from 10 – 14 days. This is quite enough time for you to explore the best highlights of the country while still have sometimes for insight discoveries at each stop. We can do it longer or shorter very much depending on your requests. Can you do Visa for me? Since Sep 2014, all tourist visa can be done via Internet portal https://evisa.moip.gov.mm. None of travel agent can do it in another way. If you find any difficulties, you can send us your personal informal and we could submit on your behalf. The processing fee is 50$ as indicated on the portal. 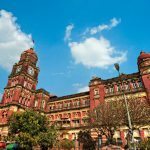 Is it expensive to travel to Myanmar? 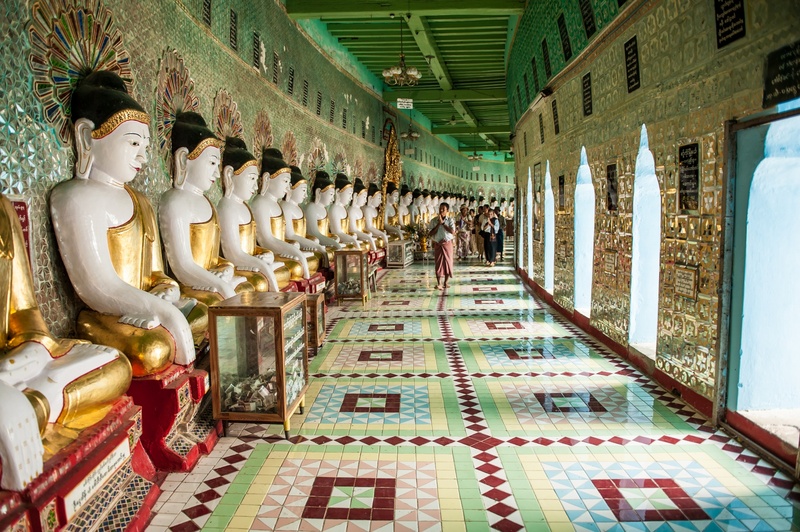 To be frank, a package tour to Myanmar will cost you higher than similar standard tours in Vietnam, Thailand or Cambodia. The reason is all at limitation of available services, especially in high season. We take an example: a good 3 star hotels in Vietnam is around 40$/room/night, in Cambodia can be as cheap as 30$ while in Myanmar, you have to pay up to 70$/room/night for similar standard. It sounds quite out of my pocket. Can you offer cheaper option? Yes, of course. We inspected and stayed by ourselves in small, budget hotels to carefully pick the most suitable ones. We definitely can offer you an affordable packages with comfortable enough stays. 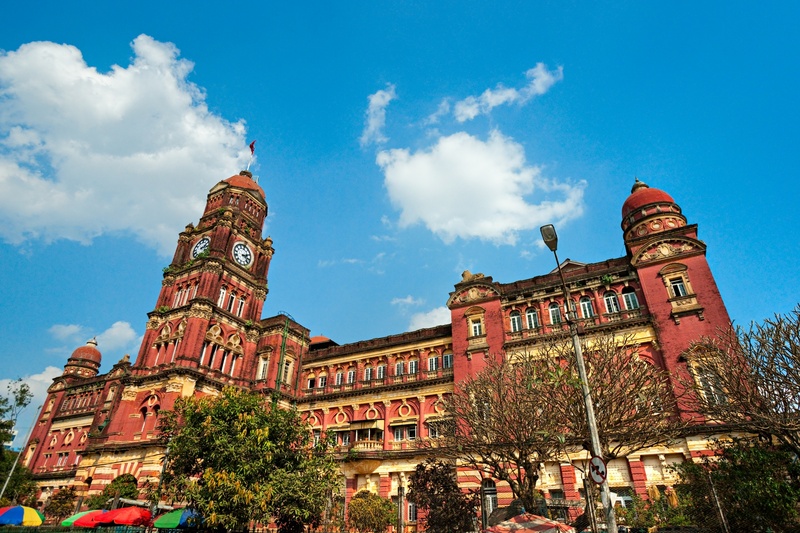 How long we should book a Myanmar tour in advance? If in other destinations, we often say the sooner the better but this fact somehow is not true with Myanmar. Just because the suppliers cannot provide their rates for too far future. We believe that from 3 – 6 months is the best. The minimum booking should not be within 2 weeks to arrival date, especially in high season. I want to join in a group? Do you offer? We are sorry that we do not offer join group tour. All our tours are offered on customized and private basis. I travel alone - do I have to pay single supplement? Yes, you do. 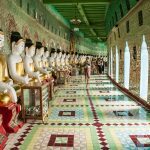 Myanmar is a newly opened country and the service suppliers seem not single-travelers-friendly that much. You will have to pay single supplement while we will try our bests to minimum the cost. You will can pay us via Cards with our secured Online Payment Gateway named Onepay or Bank transfer to our bank account. Those are our favorite payment receiving methods. We are very opent to your convenient choice, too. You will pay via those methods the deposit only (often running from 20 – 30% total booking value). The balance will be paid when you ARE in Myanmar. Why the payment page is ``onepay.vn``? Onepay.vn is the secured payment gateway that take the advantages of SSL technology – similar to Paypal. Onepay is simpler than Paypal and don’t need any account sign-up or login. 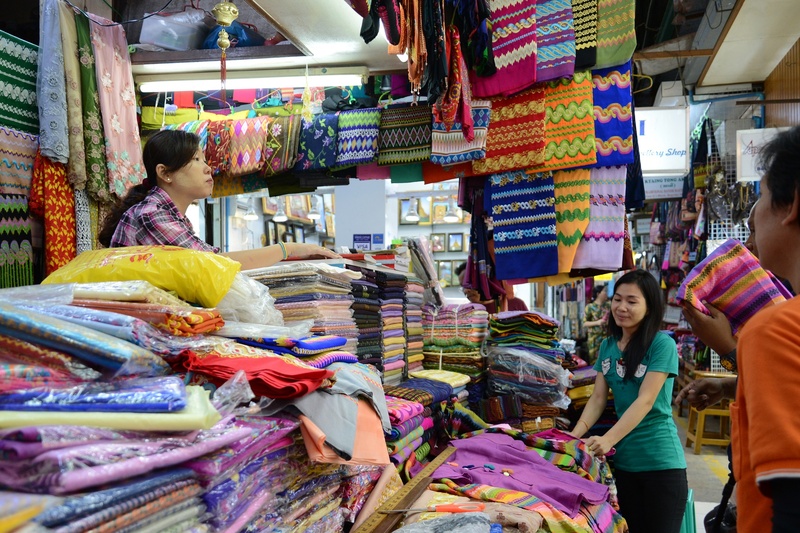 HIT Indochina assigns to Onepay to process all our online transaction on our behalf. (more on payment processing). I don’t want something classic. Can you offer anything different? Yes, we can absolutely. Luxury Travel has a section of real adventure since 2004 then we definitely know how to make your trip to Myanmar completely a different adventure. We can deal with mountain trekking as in Putao, hiking as in Chin village, kayaking in Mergui and/or biking trip overland Myanmar etc. Contact to our team for details. After deposit, how do I know you processed the services for me? Each of our tour when confirmed will be given a tour code eg: xxxxxxxxx. This code is sent to all suppliers included in your tour. The easiest way to check up your services ready yet by calling to the hotels, for instance, tell them about the code + our company name. You will find out our bookings for your Myanmar package. What is the room included in the tour quotation? How is about the meal included? We often include 01 welcome dinner in our tour quotes. The meal is often in a fine restaurant with Burmese cuisines. The Burmese cuisine is much influenced by Indian style with many types of curries, spicy taste but blendded to fit to local ingredients. The vehicles in Myanmar are out-of-date, aren’t they? What would be used in my tour? We must admit so. Myanmar government does not allow to import brand new vehicles while their domestic automobile industry is not much until this post (Oct 2015). We suggest you should not expect something sparkling or shining but our vehicles are all high hygiene, good quality, strong A/C, comfortable seat and safe in performance. (more Myanmar transportation). 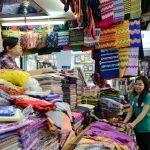 Can I used credit/debit cards when I am in Myanmar? Yes, in this year of 2015, we are confident to confirm “you can use credit cards” in main cities and most hotels from 3 stars up. The fee for processing is running from 3 – 5%. What is currency here? Should I use local currency or US$? You can use USD for most of transaction with locals there. But please note your USD notes must be new, clean, unmarked, unfolded and notes with series from 2003 up to now is preferred. How about the communication in Myanmar? The mobile communication in Myanmar now is very popular and cheap. The network is based on GSM technology – SIM based devices. The 3G is good enough for web surfing and facebook. The SIM card can be obtained easily at malls on street as cheap as 3-4$ each. The favorite provider is Ooredoo. Wifi hotpots are available at most of hotels with free of charge. However the signal strength may not be as strong as your expectation. Most of fine restaurants offers free wifi too. What if I am in medical emergency? Under any case of emergency, you can call immediately to our hotline: +84. 1234 68 69 96 for more support.